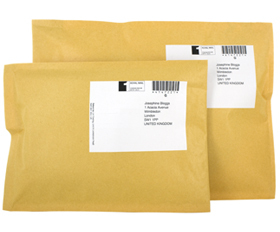 Your privacy is of the very importance to us and with our discreet packaging you can shop in confidence. 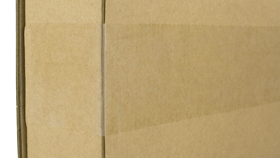 With totally plain packaging, the only person getting excited by your delivery is you. 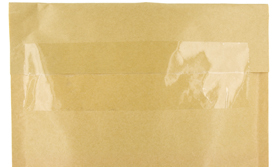 There are no markings on the back or side of your parcel. 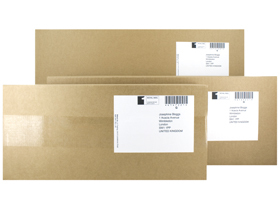 The only markings are your address label on the front, which appears as below, and an Royal Mail Special Delivery or courier sticker depending on the service used.